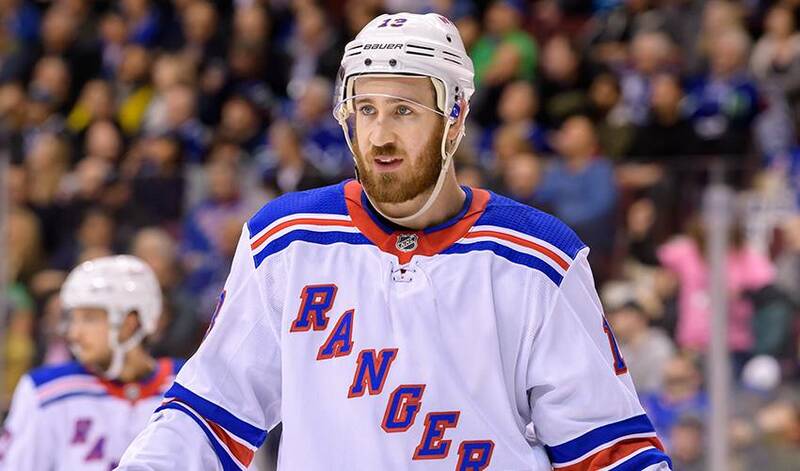 NEW YORK — The New York Rangers have agreed to a $5,175,000, one-year deal with restricted free agent Kevin Hayes. Monday's deal means New York avoided arbitration with the three of the four players who filed. Forward Jimmy Vesey signed a $4.55 million, two-year contract last Tuesday, and defenceman Brady Skjei agreed to a $31.5 million, six-year deal Saturday. Forward Ryan Spooner, acquired from Boston in the Rick Nash deal at the trade deadline, is scheduled for an arbitration hearing this Saturday. Hayes had a career-high 25 goals — topping 20 for the first time — and added 19 assists in 76 games last season. The 26-year-old forward has 73 goals and 101 assists in 310 career games over four seasons in New York.